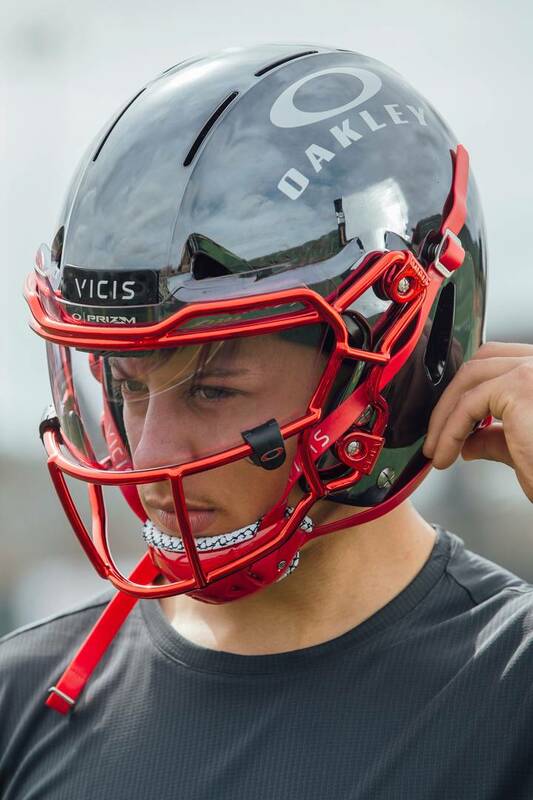 Oakley and Kansas City Chiefs quarterback, Patrick Mahomes, have today announced an historic partnership, as the reigning NFL MVP becomes the first ever football player to join Team Oakley. As part of the partnership, Mahomes will support the brand’s revolutionary lens technology, Prizm. According to Oakley, Prizm has turned eyewear into vital sports equipment – dramatically enhancing detail and helping improve performance by providing ultra-precise color tuning for specific environments, including football. In celebration of the partnership, Mahomes will be featured in Oakley’s "SEE IT IN PRIZM" campaign, which "through Obsession and the revolutionary lens technology gives athletes of all levels the confidence to be more than they ever believed they could be – to ride faster, jump higher, throw more accurately and become better." 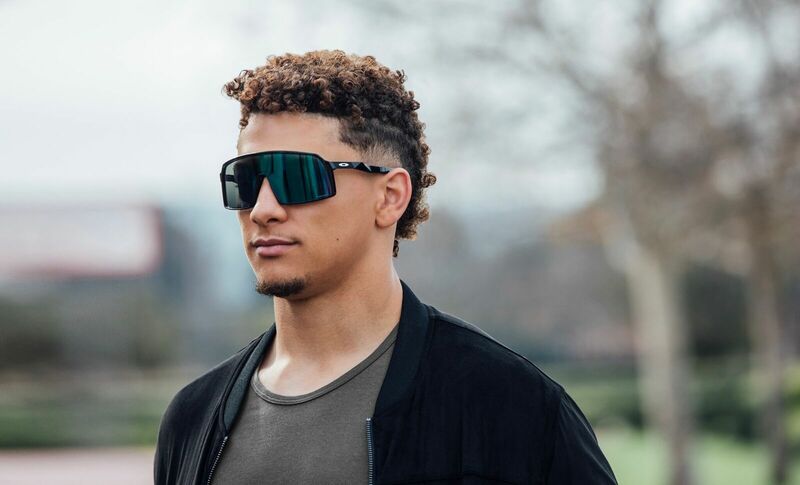 Off-the-field, Mahomes will wear a range of lifestyle eyewear, including Sutro (available now) and the all-new Ahyris Collection, which drops in May.